W I74 to Sunman Exit, L on SR 101, R Washington, L Freemont, R Vine. 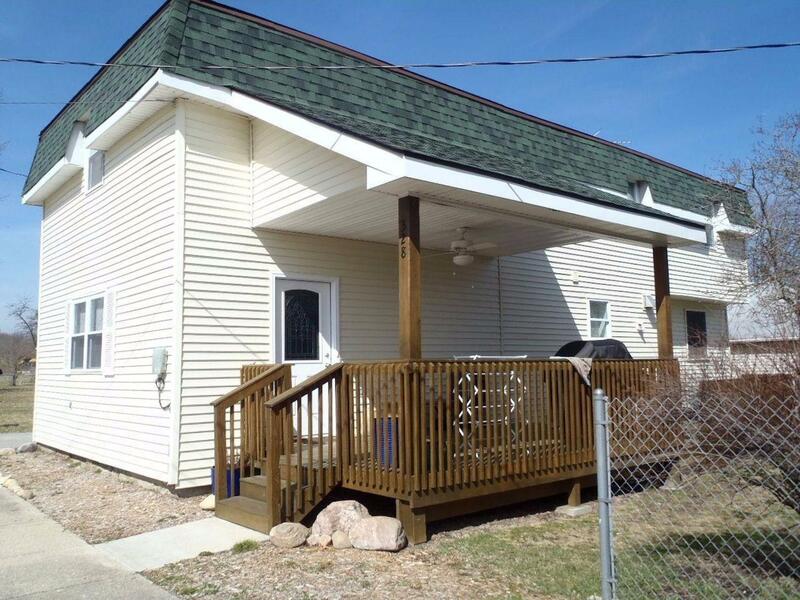 Completely renovated 3BR, 2 full BA located on no outlet st in town! Home has all new elec, installation, drywall, plumbing, windows & cabs! Lg walkout kit w/new tile flrs & backsplash provides ample storage & counter space. The open flr plan flows seamlessly from LR to Dr to kit & offers 1st flr lndry+full tile BA. Lg BR's+Owners Ste adjoins bath! NOTE: This property was sold on 5/24/2016 and is no longer available. The details listed below are believed accurate to the date of the sale and are subject to change.